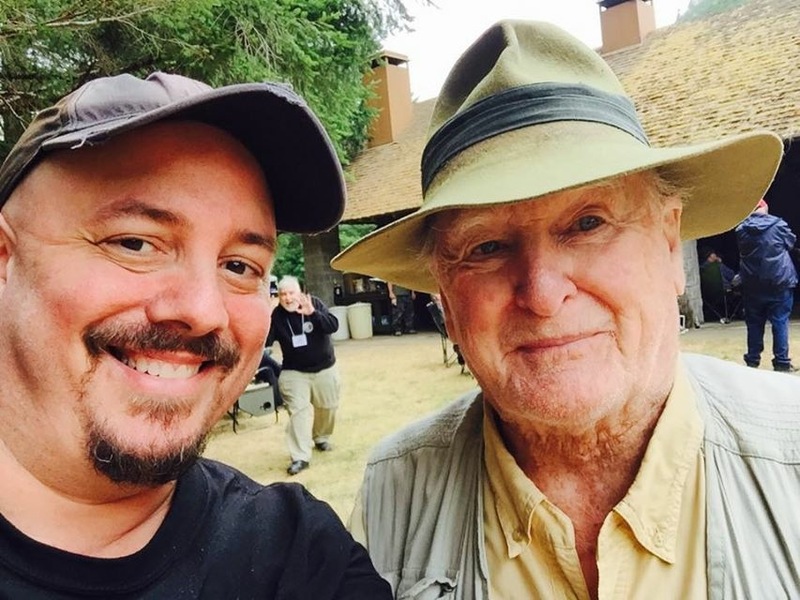 The Abominable Snowmen and Bigfoot hunter Peter C. Byrne, on August 22, 2015, reaches a major milestone – his 90th birthday. 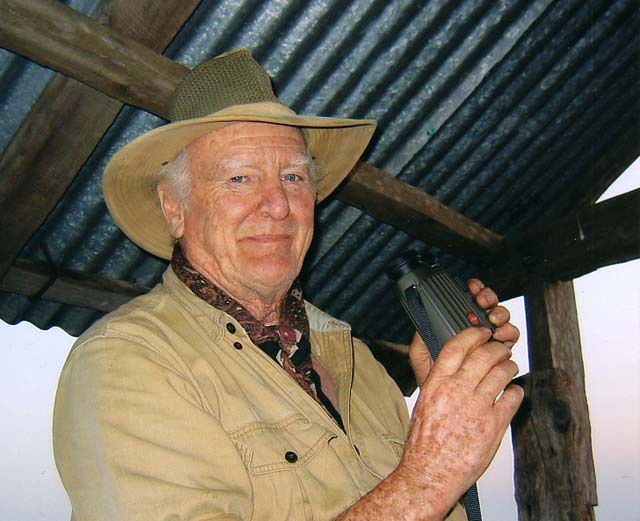 He has lived a long and dedicated life in pursuit of cryptozoological subjects, and achieved what few could imagine, finding sponsorships for his searching for almost six decades. 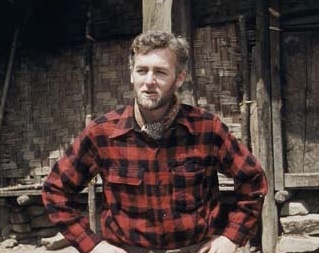 Peter Byrne in Nepal, 1958, during the quest for the Yeti. 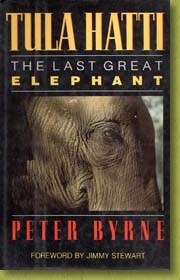 Peter Cyril Byrne was born in Dublin, Ireland, on August 22, 1925, to an Irish father and an English mother. He graduated school, and joined the Royal British Air Force during World War II. After his service, he came to work on a tea plantation in northern India in the late 1940s; he opened Nepal’s first tiger hunting concession (today he helps protect them) and soon found himself face to face with stories about the “Abominable Snowman” or Yeti. Byrne, Irish-born, refined, a dashing and successful big game hunter of tiger and elephant in India and Nepal, had found his first Yeti print in 1948 in Sikkim. He had first met a wealthy Texas millionaire in a valley in the Himalayas in 1956, and had grown to know this man through their shared love of adventure, women, and a similar lifestyle. 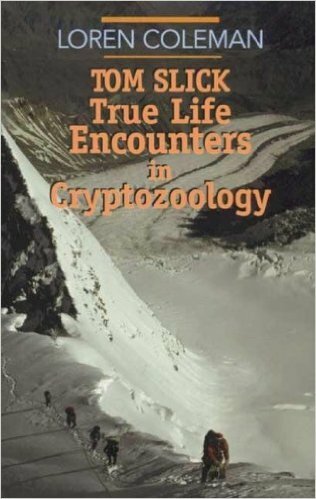 He had headed the Texan’s rather successful searches for Yeti in 1957, 1958, and 1959. 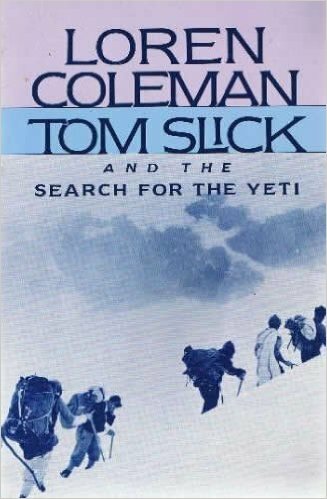 Funded by a Texas oilman, with the unlikely name of Tom Slick, Byrne began a three year mission to hunt and track down the Yeti. I documented the funding of these expeditions by Tom Slick, and Peter Byrne’s involvement in them in two books published in 1989 and 2002. Meanwhile, back in North America, the Texas oil and beef millionaire Tom Slick liked to be in control of everything. While he was the “leader” of the Canadian/North American search for Sasquatch and Bob Titmus was the “field leader” or “deputy leader,” the pull of Slick’s other obligations distracted him from the hunt. Slick needed someone he knew to be in charge, and that someone was Peter Byrne, who had been his point man in the Yeti hunt. 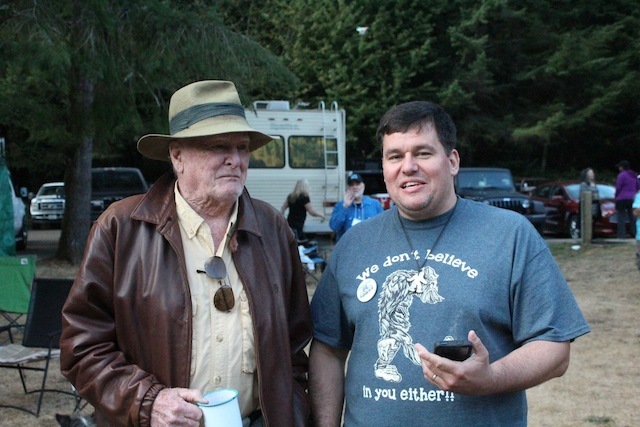 Hearing of the discovery of more big footprints in northern California in 1959, Slick asked Byrne and Peter’s brother, Bryan, to head up a “Pacific Northwest Bigfoot Expedition” in 1960. For a short time, this hunt included Rene Dahinden, John Green and Bob Titmus (and these gentlemen were not happy having a Brit, actually, an Irishman who sounds British, being brought in to run the show). According to Sasquatch Odyssey, Dahinden left after a month-and-a-half, but Green and Titmus stayed a little longer. The Byrnes did their best to organize the effort, but money, equipment, and men had been lost. Before they returned to Canada, Titmus, Green, and Dahinden shared duties in the Pacific Northwest Expedition with the Byrnes. Everyone has their own view of those days, and it is obvious that no one got along with one another—or Peter Byrne. Dahinden called the expedition a “total screw up,” but Dahinden was not an easy person to be around either. After Slick’s death in 1962, the operations shut down in the Pacific Northwest. 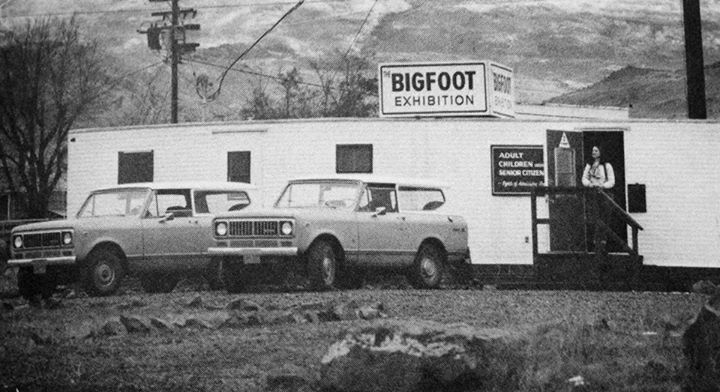 Byrne returned to the Bigfoot hunt in 1971, with funding by Ohio millionaire Tom Page. At the time, Byrne worked with Dennis Jensen, and then Page departed ways with Byrne, Jensen, and Roger Patterson. Byrne could not continue his efforts until a few years later, in the early-1970s, when the Boston Academy of Applied Sciences began bankrolling Byrne, who promoted a no-kill position and established a Bigfoot Information Center near The Dalles, Oregon. 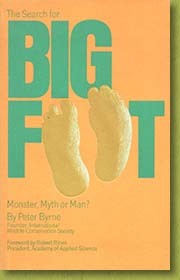 In 1976, Peter Byrne wrote The Search For Bigfoot: Monster, Myth or Man. His Oregon effort continued for 9 years, from 1970-1979. Byrne, wearing a trademark ascot, would make a career out of appearing regularly in television documentaries about Bigfoot. 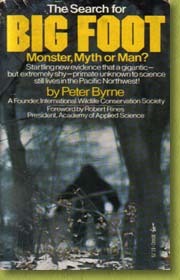 During that time, Byrne appeared on In Search Of… and also in the short 1978 documentary, entitled Manbeast: Myth or Monster. 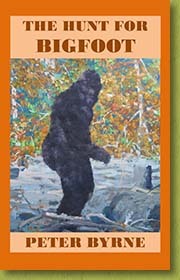 Byrne seemingly dropped out of the Bigfoot field, after the Rines-funded project was finished. 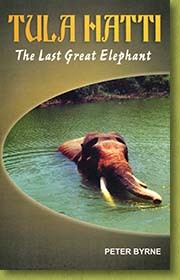 In between, after my 1989 Tom Slick book was published, Byrne used my publisher (Faber and Faber) to get his first edition of his elephant book published. It contained a confirming preface by Jimmy Stewart of the Pangboche affair. 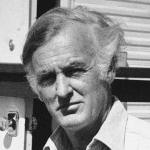 Byrne, also due to the Tom Slick story being brought to the fore and my recommending him to the producers, appeared on Yeti segments of NBC’s Unsolved Mysteries and A&E’s Unsolved Histories and Ancient Mysteries. 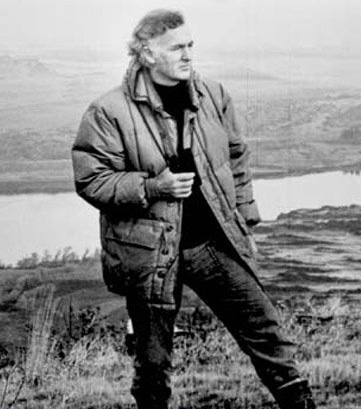 Then in 1992, Byrne was once again bankrolled by Robert Rines to form the Bigfoot Research Project, this time based near Parkdale, Oregon, in the Hood River region. This was a full-scale monster search, complete with helicopters, infra-red sensors and 1-800-BIGFOOT phone number. 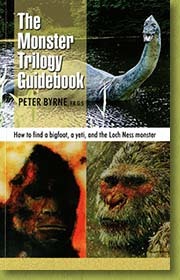 Byrne’s efforts, which continued until around 1997, did not produce much in the way of good evidence, according to Sasquatch Odyssey, but his effort was a good one. After this project, Byrne was commissioned to investigate sightings of a Bigfoot-type creature in southern Florida, the famous “Skunk Ape.” That funding was documented in a production called Shaawanoki, produced by Andreas Wallach and Ronnie Roseman (Byrne got some on-screen credit). In the 1999 documentary Sasquatch Odyssey, Peter Byrne tells of having used “three million dollars of other people’s money” to search for Yeti and Bigfoot during the course of his life. 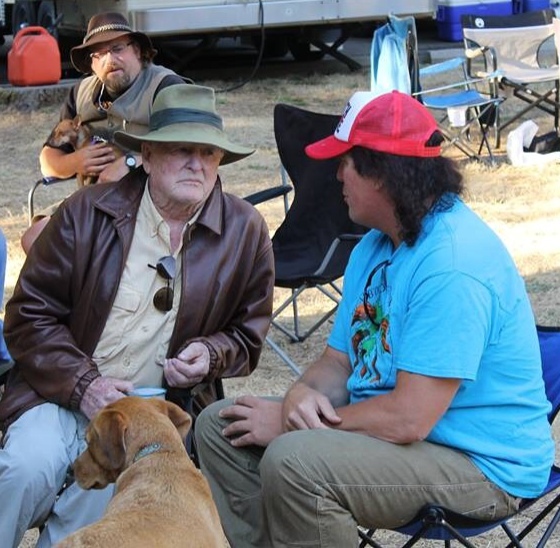 Today, Byrne is semi-retired in the Bigfoot field, writing a few of his memories down, continuing his tourist/adventure work around the world, and attending some Bigfoot conferences in locations like Ohio, Texas, and Oregon. I have known Peter for years, and got to spent some intense days interviewing him in 1988 for my Tom Slick book. The years have seen him distance himself from me and others, and then apologize to me late in his life. I have never bore Peter any evil will, and understood that’s what happens in this field. Images of Peter Byrne and others at Beachfoot 2015, in Oregon, July 24-26, 2015. My very best to Peter and his loved ones. May he have a happy and healthy birthday. Previous Entry: Are There True Giants in Nova Scotia?